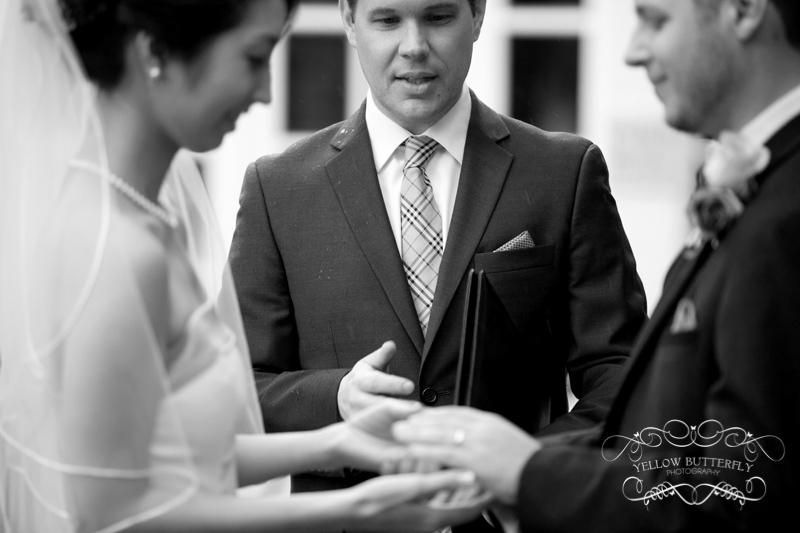 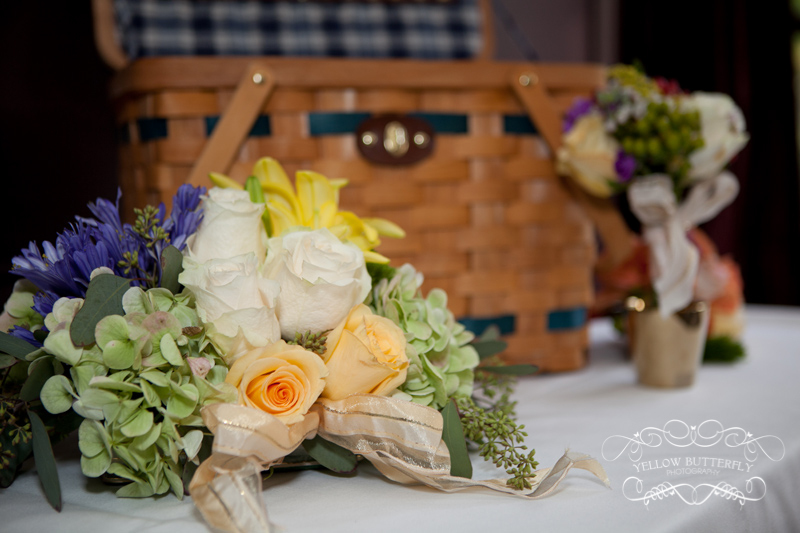 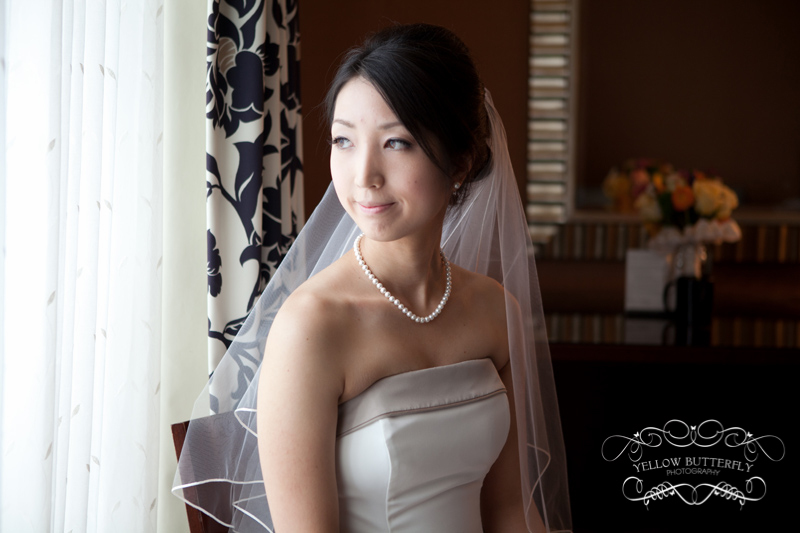 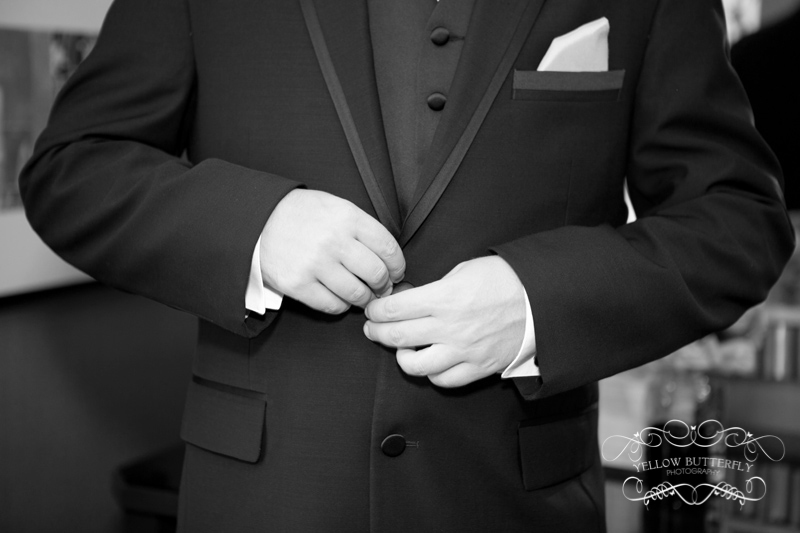 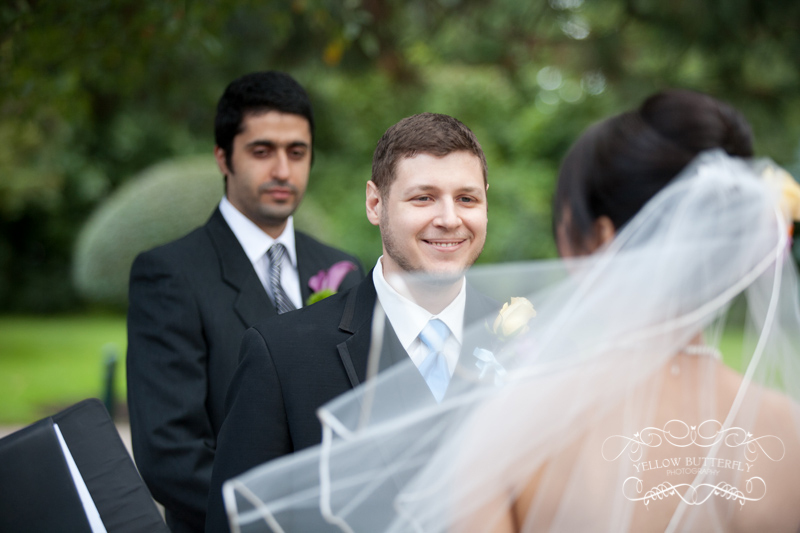 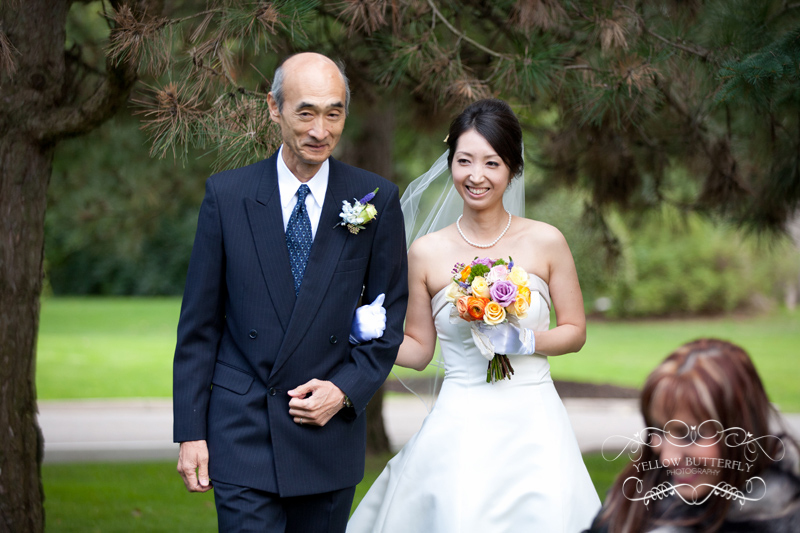 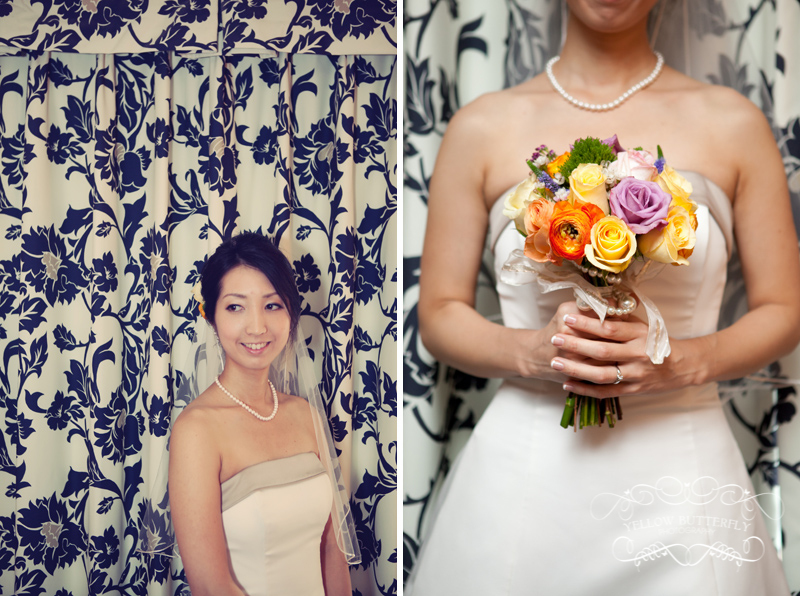 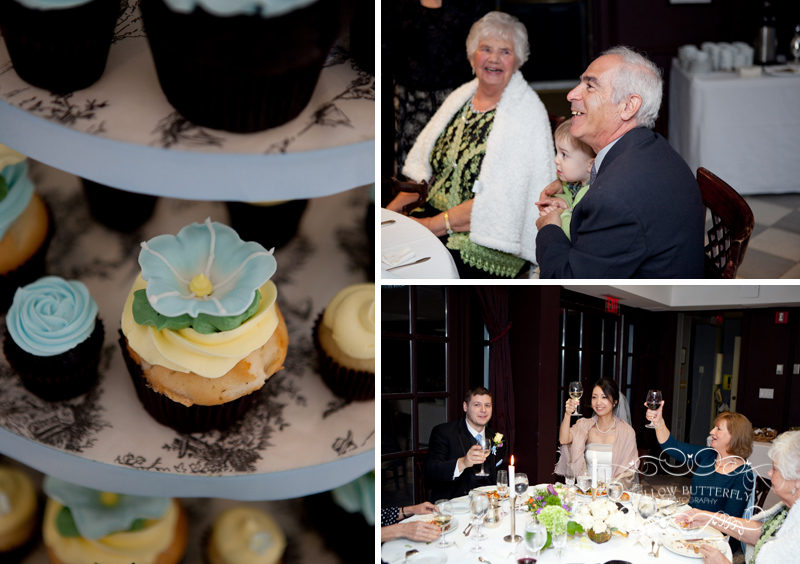 Dan and Naoko celebrated a beautiful wedding at the Estates of Sunnybrook Coach house. 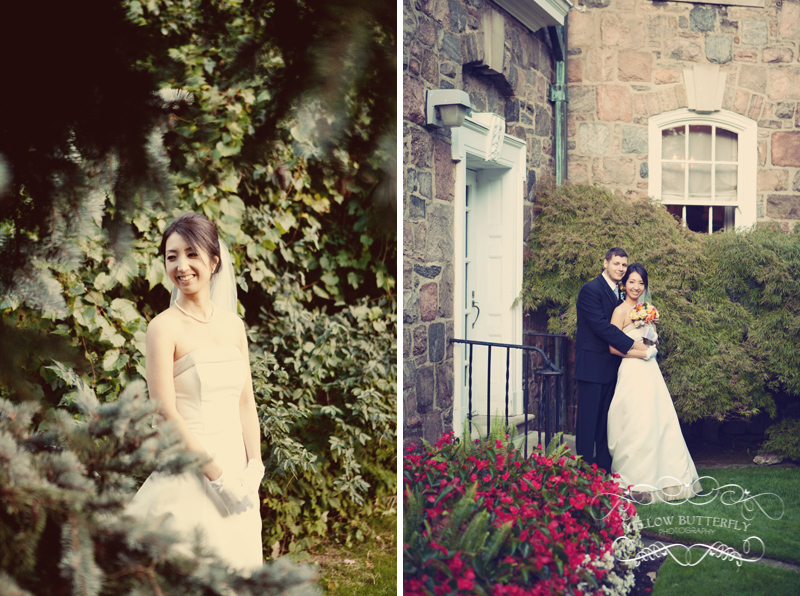 It was a rainy afternoon but Dan and Naoko were troopers. 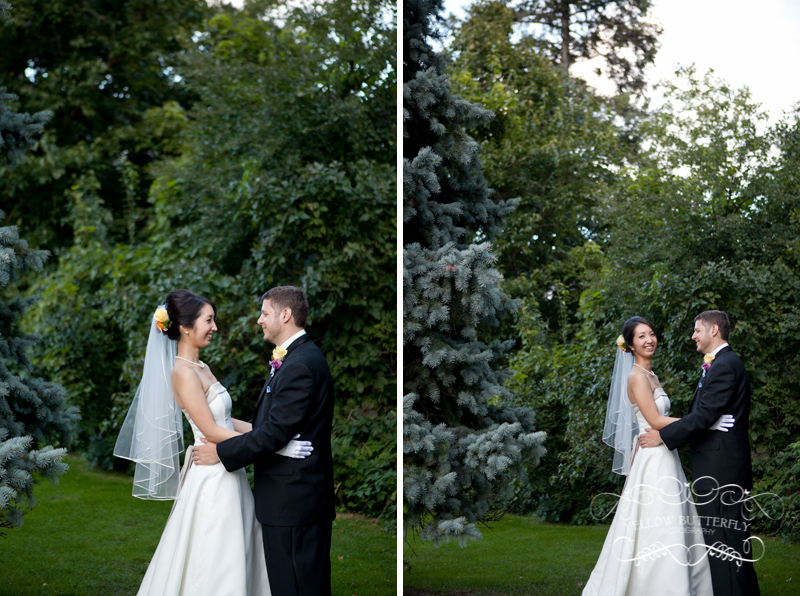 The ceremony was wrapped up just in time to run inside and then we popped out again later for some photos around the estate. 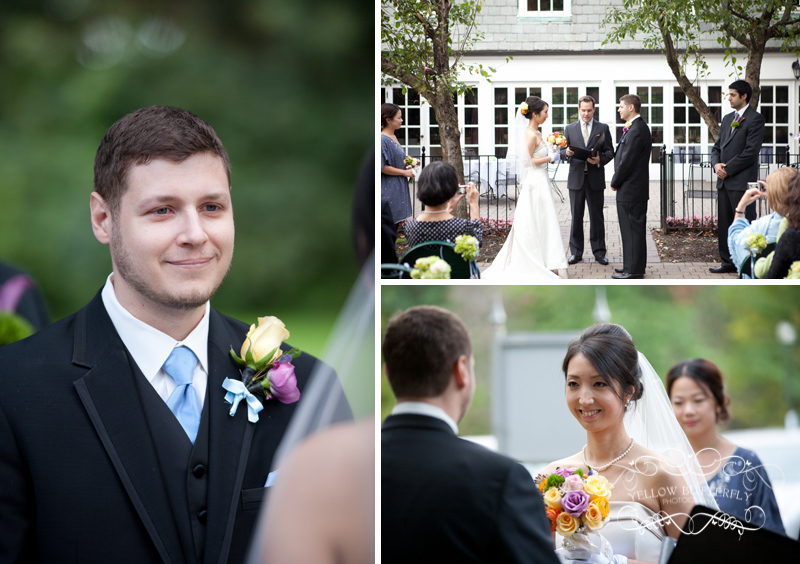 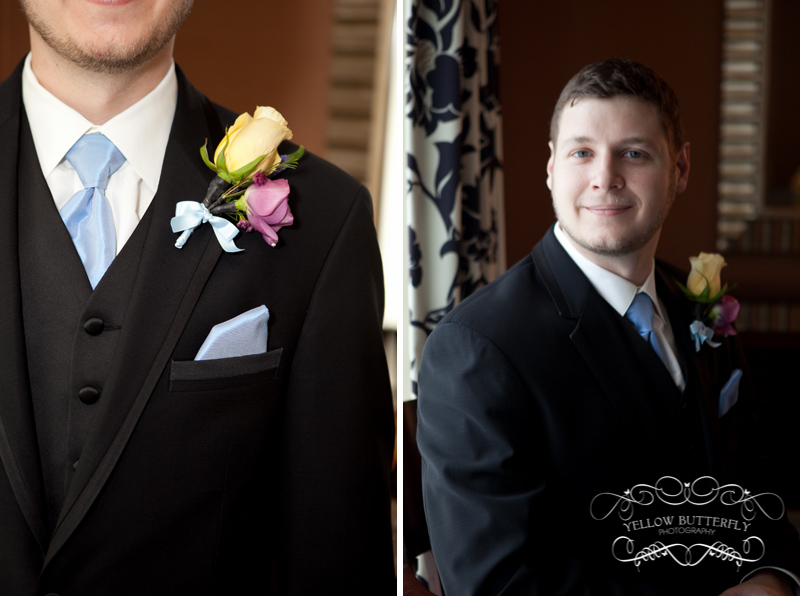 Thanks for choosing me to be a part of your lovely intimate wedding!